During a lengthy conversation with ZDnet, the executive VP and head of enterprise business at Samsung’s mobile business (holy sh*t title), Injong Rhee, laid out all sorts of little nuggets of information on the company’s new mobile payment system, Samsung Pay. Rhee talked about their plans for expansion in the US, early successes of the platform in Korea, how they want to be more than just the other mobile payment system, new devices to feature Samsung Pay, and if they would ever let other manufacturers use the technology. The article is quite lengthy and so I encourage you to read the whole thing to find out all there is to know about Samsung Pay. Below, though, you’ll find a summary of sorts with the highlights. Samsung doesn’t actually expect to ever replace your wallet with Samsung Pay, they instead just hope to make your wallet smaller by at least replacing your credit cards. 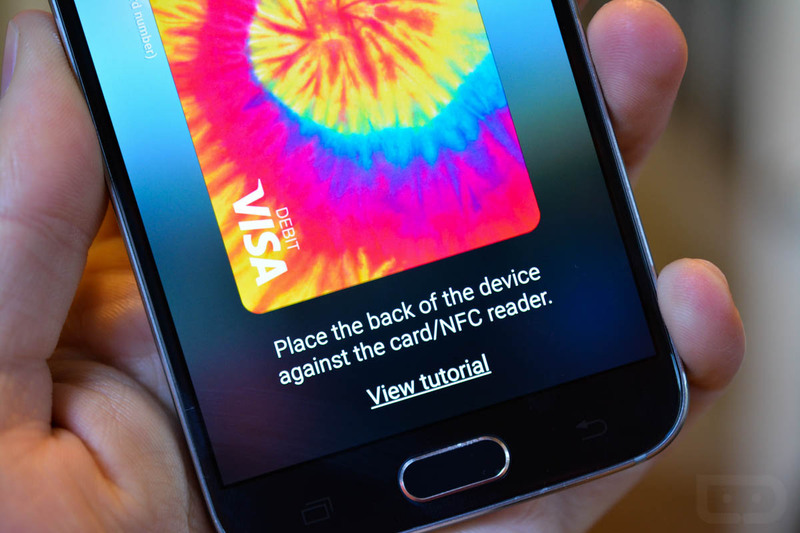 In fact, they think that Samsung Pay and wallets “complement” each other. As of October, Samsung says it has 1 million Samsung Pay subscribers and hit $88 million in transaction volume in Korea. Samsung’s early US partners didn’t prioritize Samsung Pay because they all thought it was just another mobile payment system, like Apple Pay and Android Pay. But according to Samsung, the early market reaction was so good, that their partners realized the service was a priority. In November, a major update will rollout that will allow for gift cards, membership cards, and in-app purchases. The UI will also get a slight improvement with a new menu that will show you all of your registered cards at once. As far as future devices go, Samsung plans to start including Samsung Pay’s Magnetic Secure Transmission (MST) technology in non-flagship phones. So at some point in the near future, low and mid-tier Samsung phones will be doing mobile payments just like the Galaxy line. To confuse things a bit, the article talks about the Gear S2 not supporting Samsung Pay and that a future watch will. I say that is confusing because the Gear S2 has NFC built-in and is supposed to be receiving an update within the next few weeks to add Samsung Pay support. Samsung’s own website even still shows it as being ready for Samsung Pay. We’ve reached out to Samsung for clarification on this and will follow-up if we hear back. Finally, when asked if Samsung consider letting its partners use Samsung Pay, Rhee said that they have “considered” it, but that they aren’t currently working with anyone because they are “focusing all our energy on deployment.” Can you imagine, a Nexus with NFC and MST? Heaven. Again, the whole article is worth a read if you want to know the current situation and future of Samsung Pay.